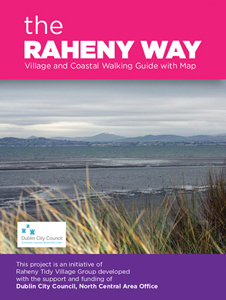 About Raheny Business Association, Raheny, Dublin 5. 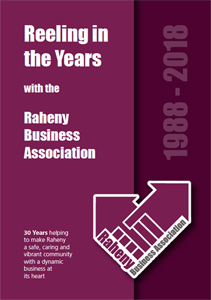 Raheny Business Association was founded in 1988 and is run by an elected committee comprising, Chairperson, Secretary, Treasurer and 10 committee members. The co-ordinator’s role facilitates theday to day running of the association. He reports to the officers of the committee (Chairperson, Secretary, Treasurer) and is answerable to the committee at meetings. He attends all committee meetings as a non-voting member. The Association works closely with other local organisations, such as the schools and parishes, and voluntary groups, including the Tidy Village Group. It also maintains close contacts with local public representatives and with the City Authorities, with whom much productive work has been undertaken. 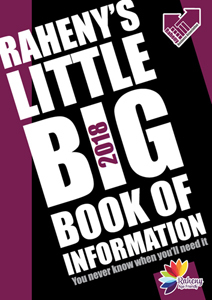 The RBA seeks concrete ways in which to assist its members and to improve Raheny and has been instrumental, for example, in promoting work on the village plaza, revisions to parking arrangements and the design and installation of the Millennium Clock. The association also organizes the annual Christmas Tree event – Christmas tree, Christmas lights on the business premises. The RBA has a significant social dimension for members also, with the highlights being business lunches with guest speaker, breakfast meetings, the Christmas gathering.